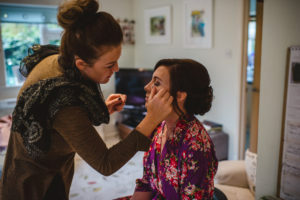 Makeup for the Bride, Bridesmaids and Mother of the Bride by Suzanne Dusek. 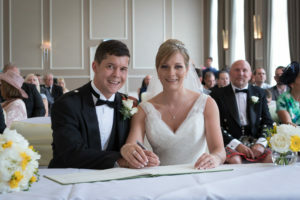 Many Congratulations to the Bride and Groom!! 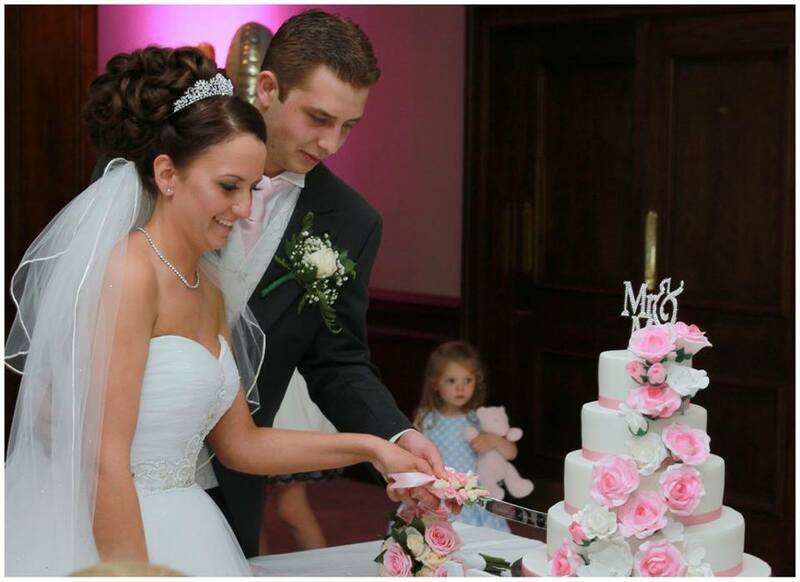 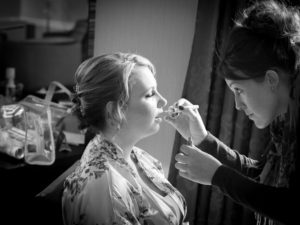 Suzanne’s Wedding Day at Sandford Springs Hotel and Golf Club, Old Basing, RG26 5RT. 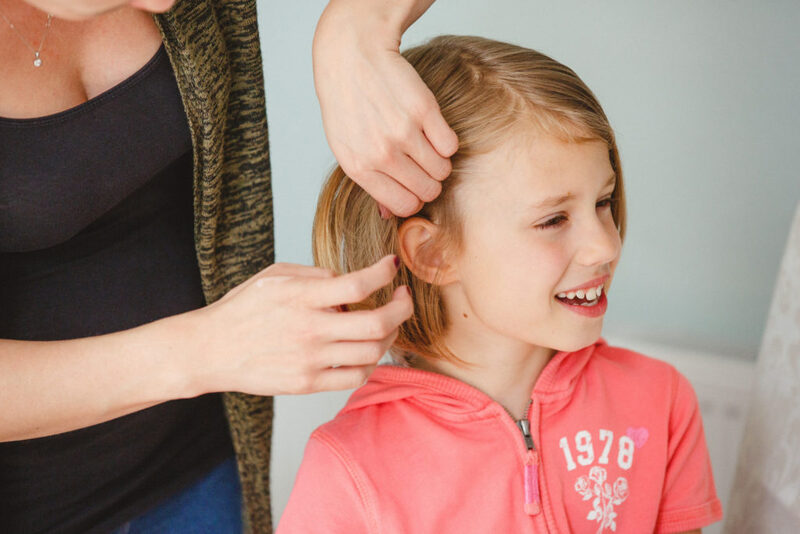 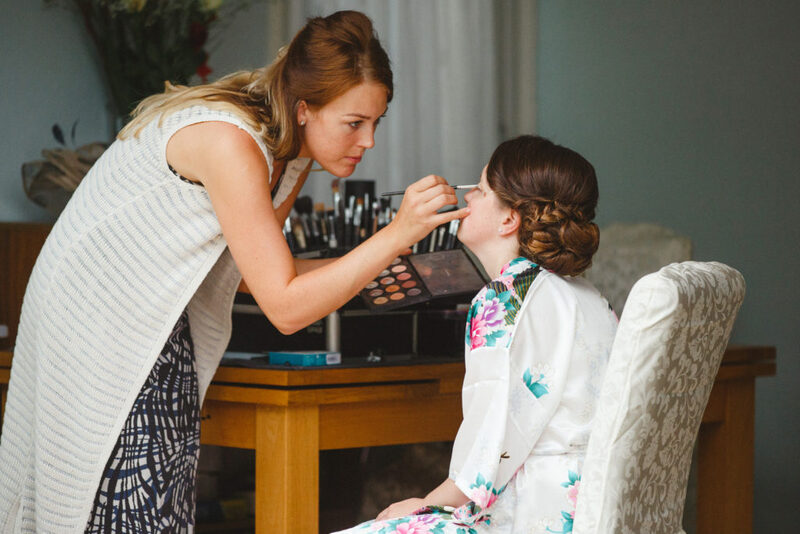 Hair and Makeup for the Bride, Mother of the Bride, Guest of the Bride and Hair for the Flower Girls By Suzanne Dusek and assistant Grace. Suzanne and her party were an absolute pleasure to work with. I knew from meeting Suzanne and her mother at the bridal trial we were going to have a very relaxed and fun morning on the wedding day. 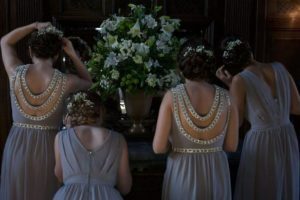 They made me and my assistant Grace feel very welcome and involved us within the morning antics. Suzanne went for a very relaxed hair style which we tweaked slightly on the wedding day and I loved it as did her guests, she has so many compliments. 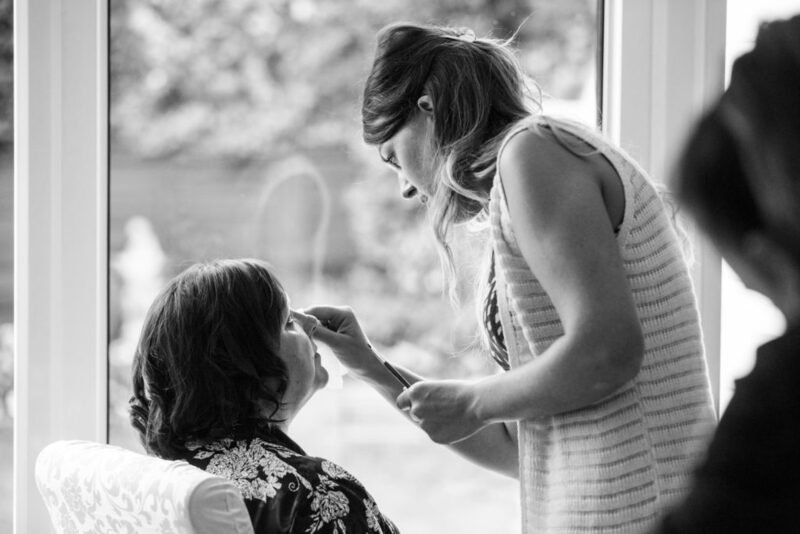 Her makeup was a natural look which is what she required but still visible in the photos. 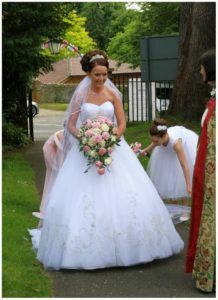 Suzanne’s mother was so lovely and she was extremely happy with the look we achieved, the flower girls were such little cuties too. Thank you to Suzanne and her party for making me have one of those morning which makes me love my job even more! 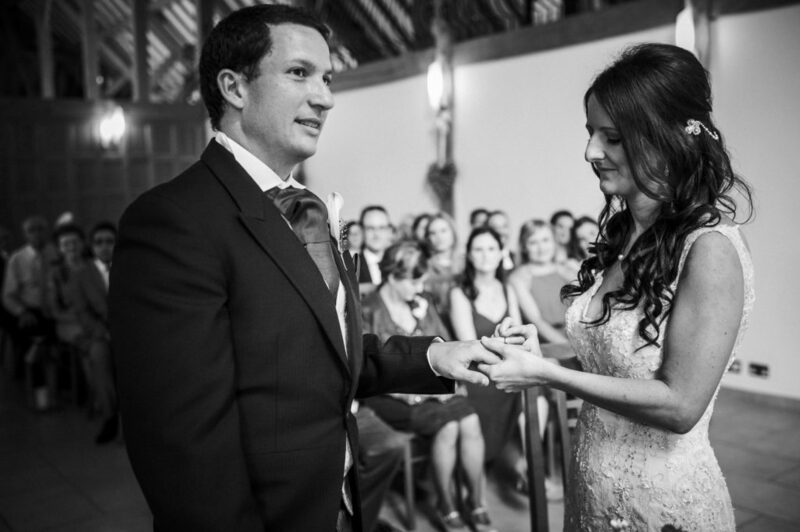 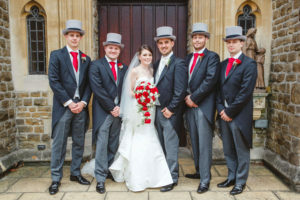 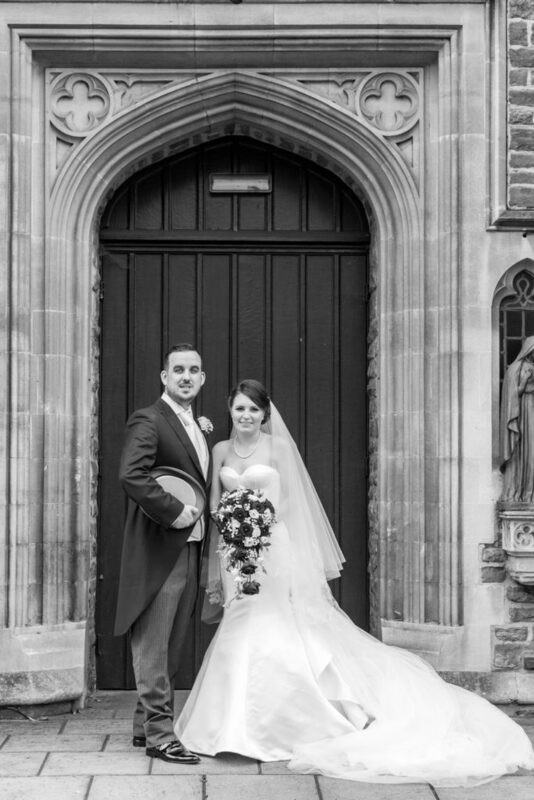 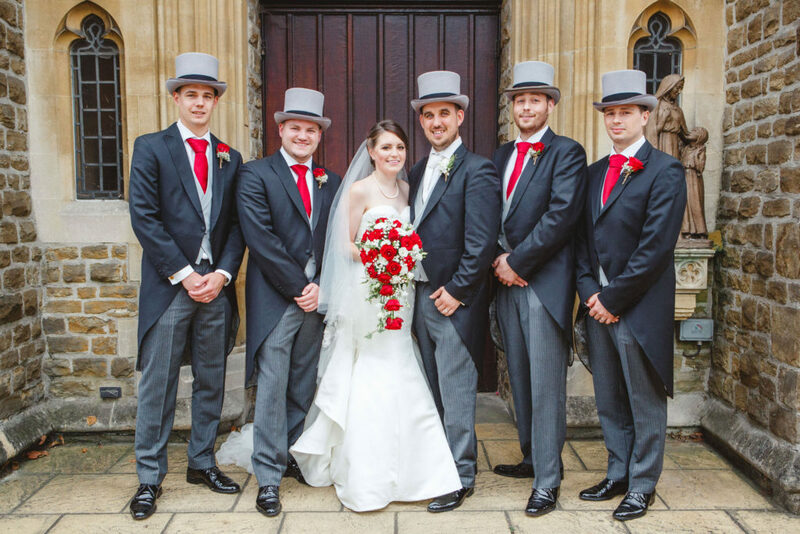 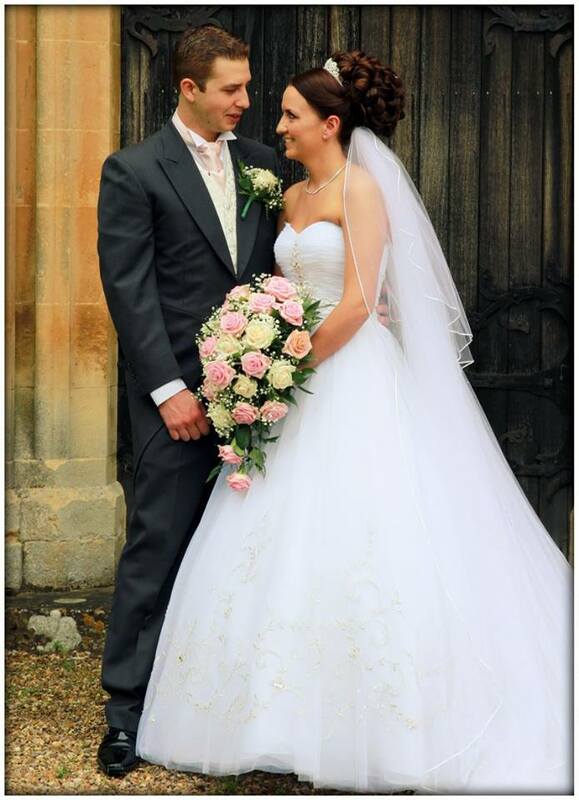 Kirsty’s wedding day at De Vere Beaumont Estate, Old Windsor, SL4 2JJ. 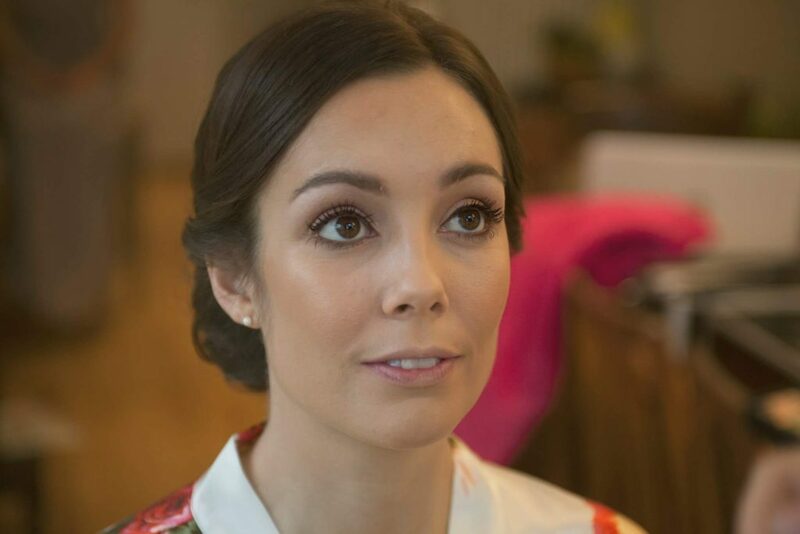 Makeup for the Bride, Bridesmaid and Mother of the Bride by Suzanne Dusek. 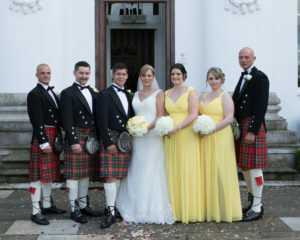 Kirsty and her bridal party were a great bunch of ladies to be around on a Saturday morning. 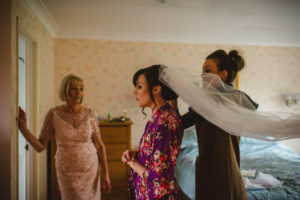 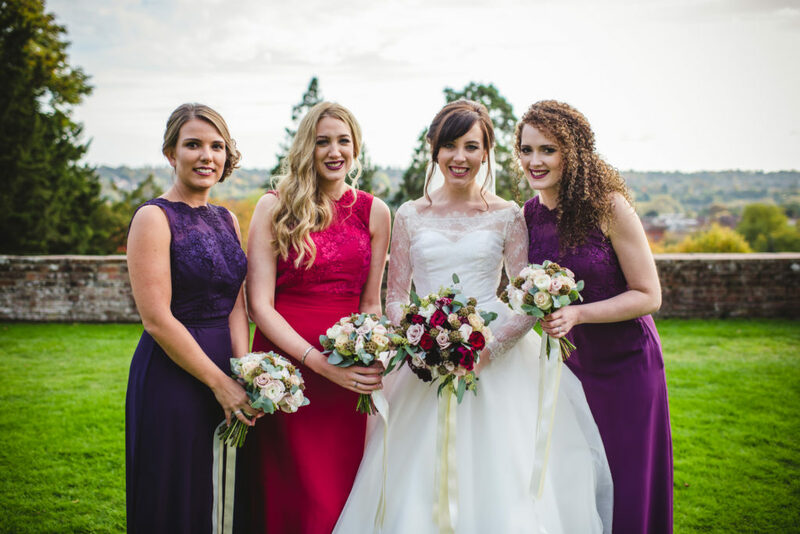 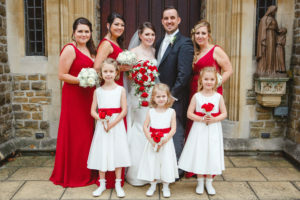 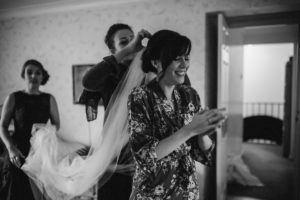 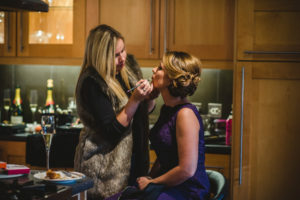 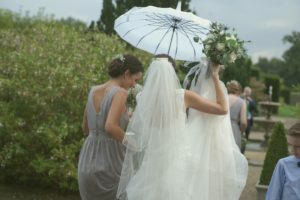 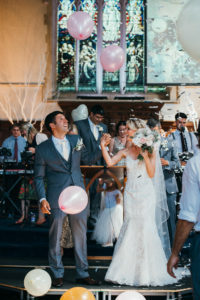 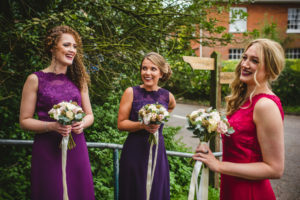 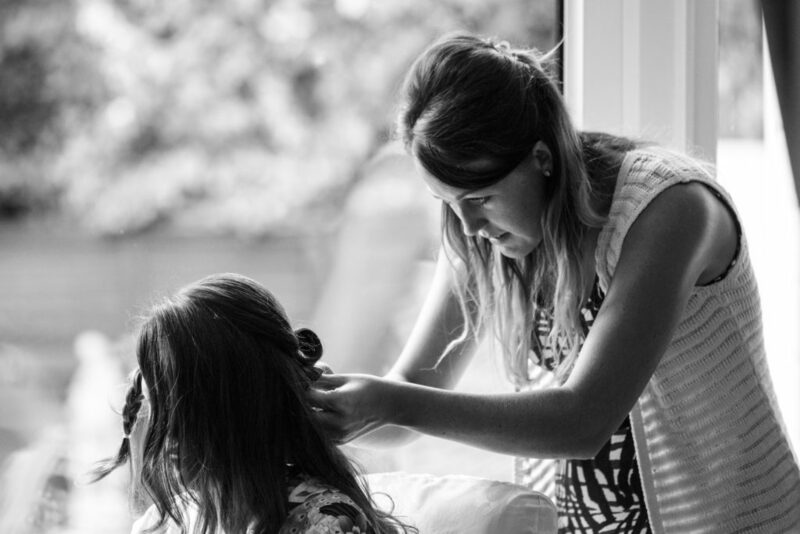 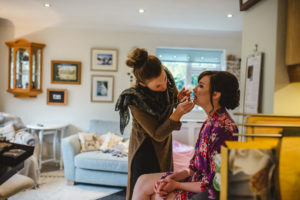 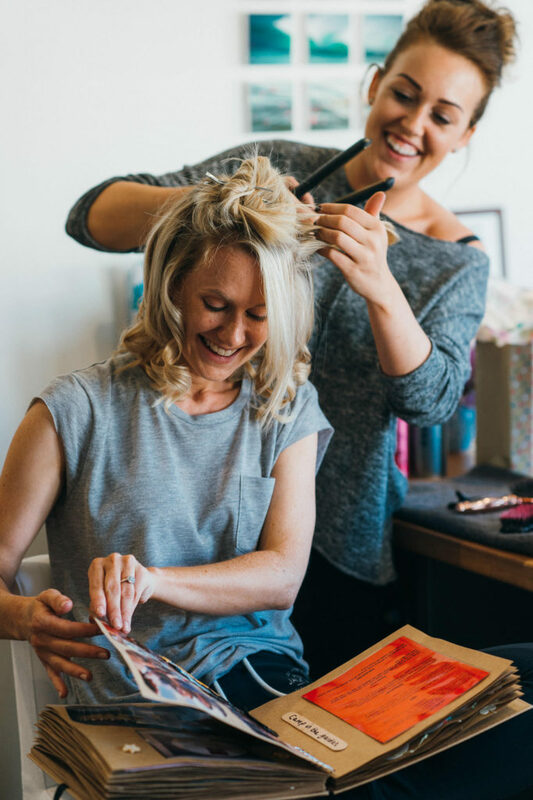 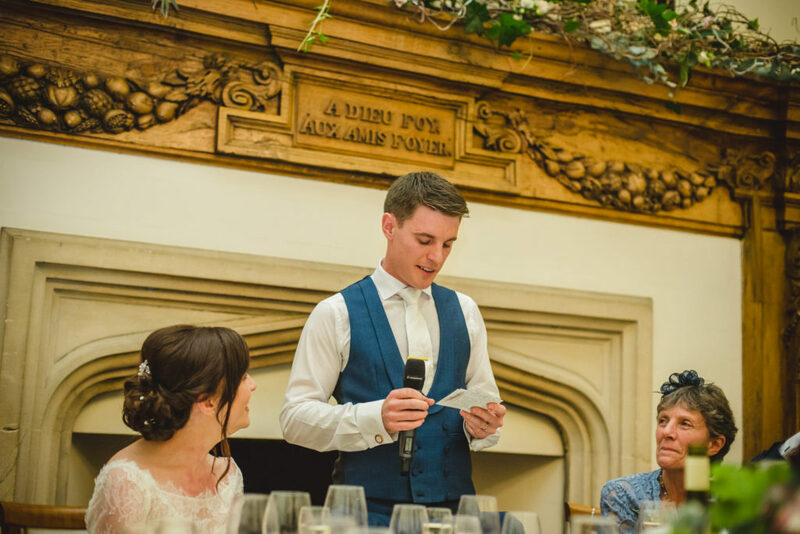 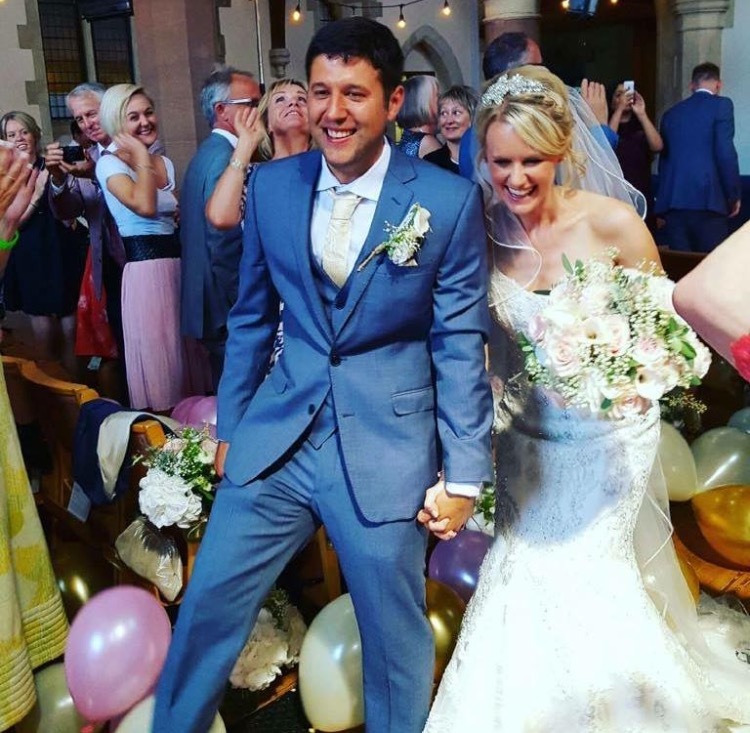 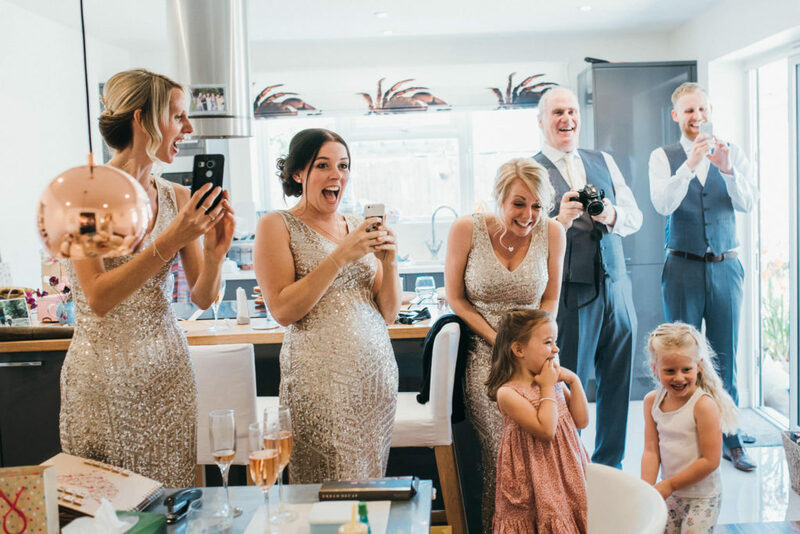 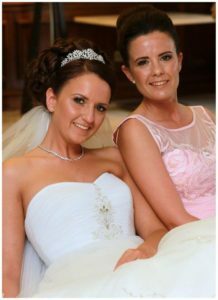 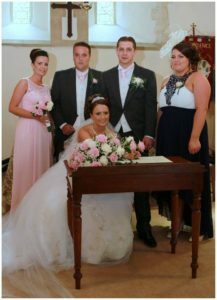 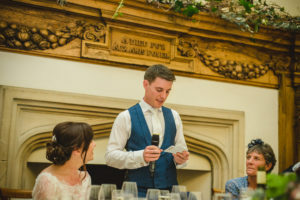 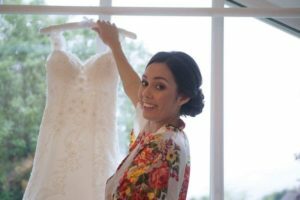 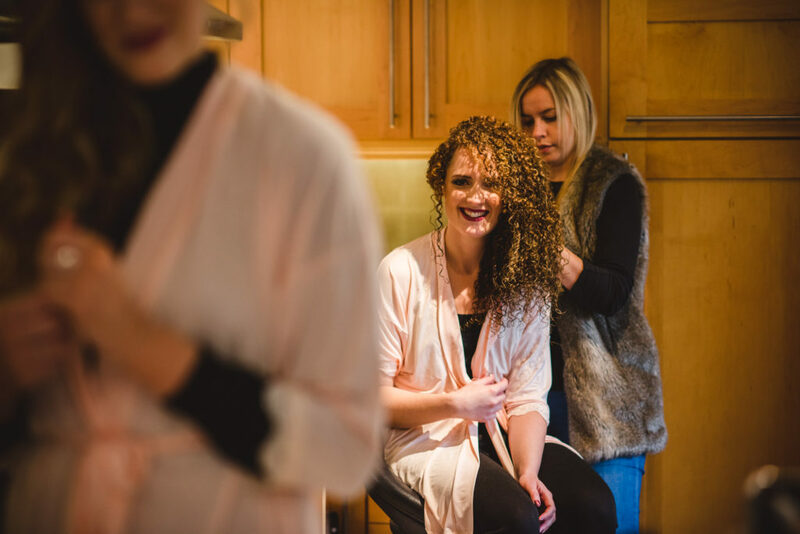 They were fun, always laughing, making jokes and most importantly keeping Kirsty very calm and relaxed so she was able to enjoy the whole experience of the bridal preparations. 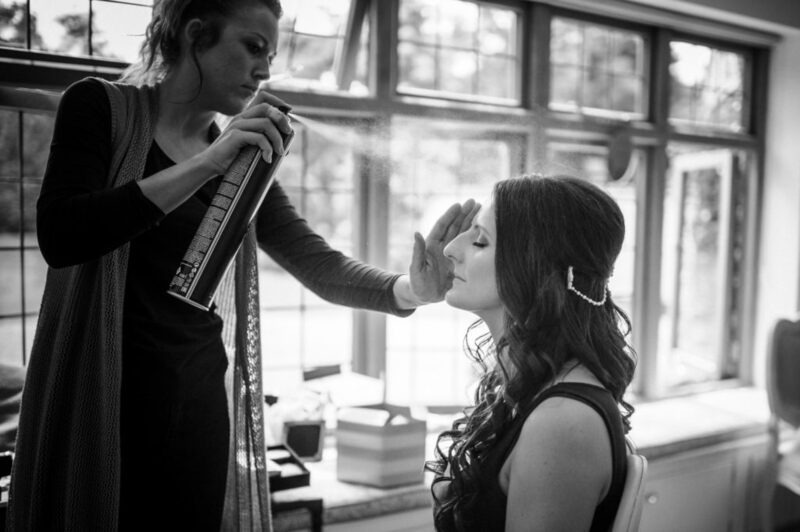 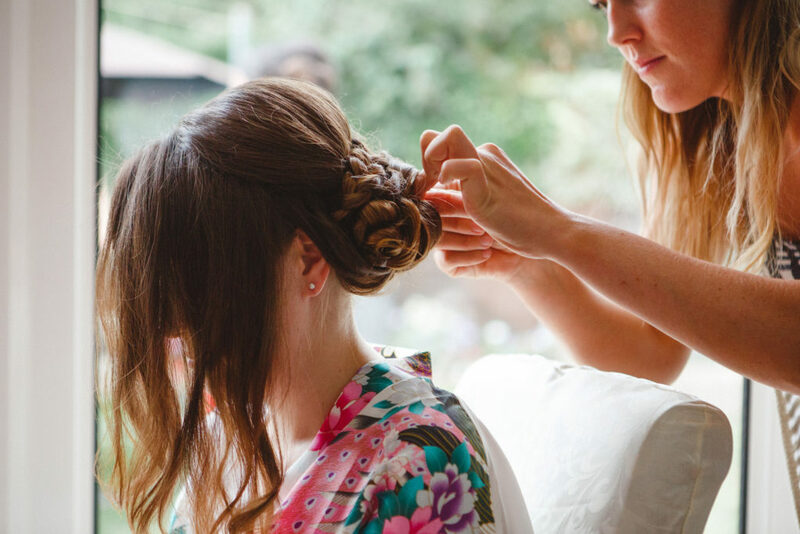 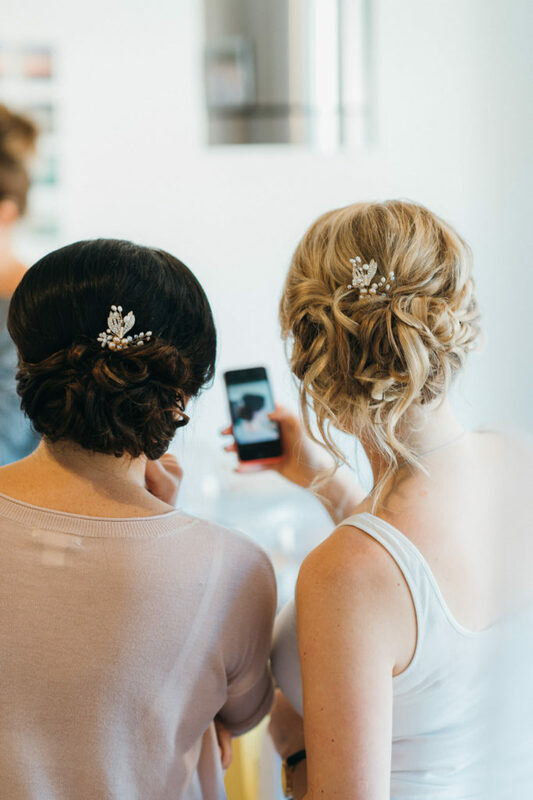 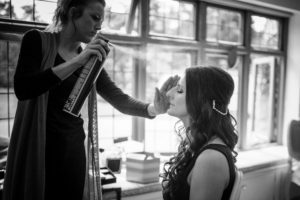 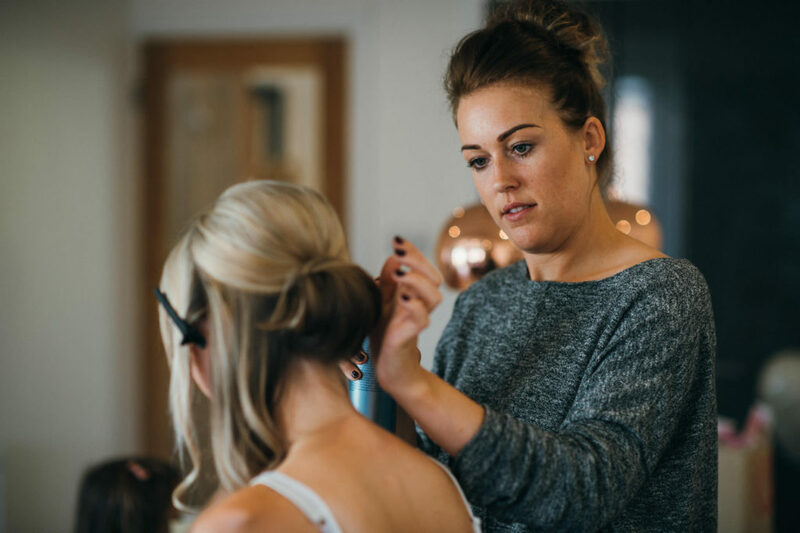 Kirsty had a separate hair stylist to style the bridal party and herself which actually worked really well due to timings. The bridal room was such a great size so we both had plenty of space. 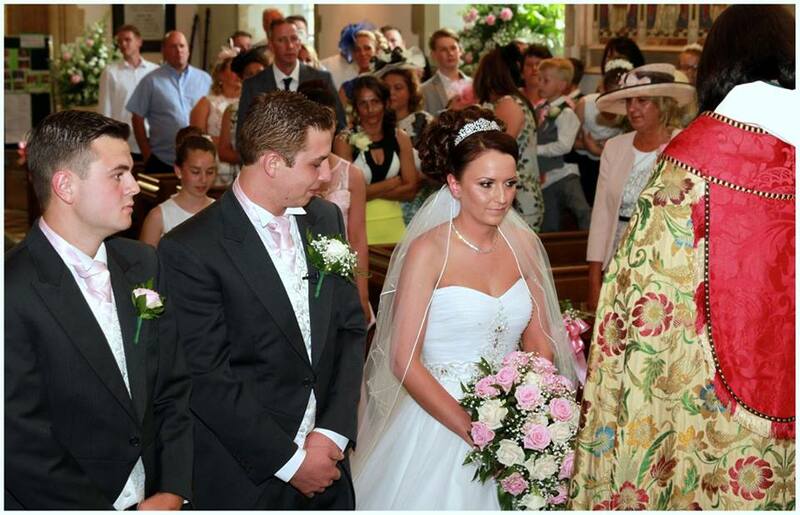 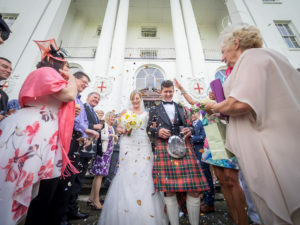 Many Congratulations to the Bride and Groom! 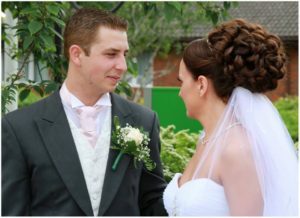 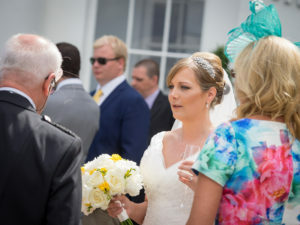 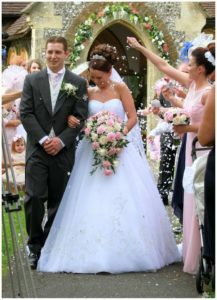 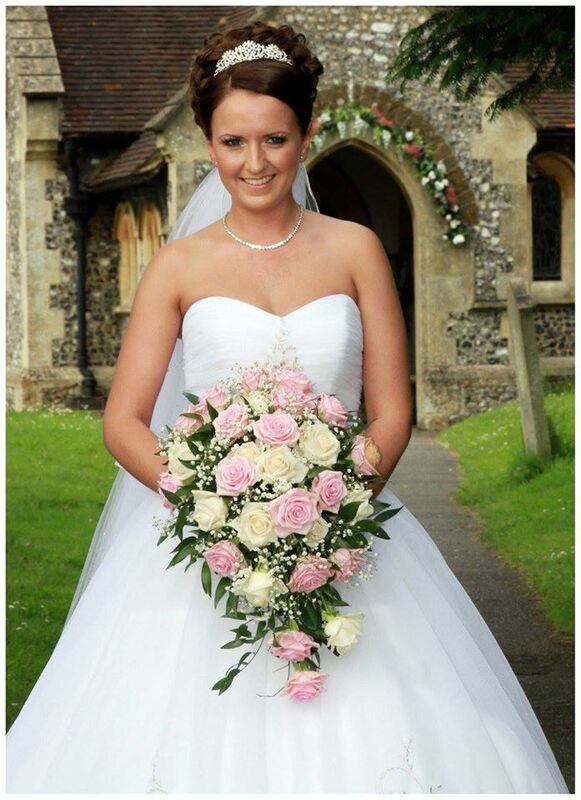 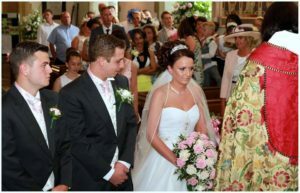 Donna’s wedding day at St Lawerence Church in Effingham then onto her reception at The Holiday Inn Guildford, GU2 7XZ. 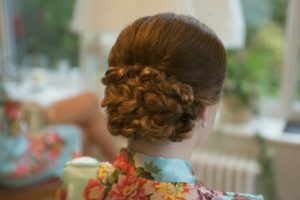 Hair for the Bride, Bridesmaid, Mother of the Bride and a Guest by Suzanne Dusek. 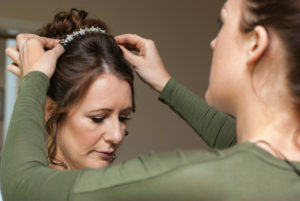 I had a great morning getting the Bride and her bridal party ready for her big day! 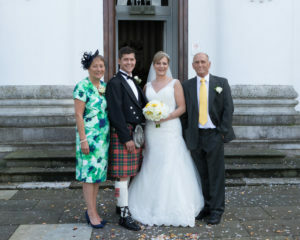 They were a very welcoming family and made me feel included in the morning celebrations. 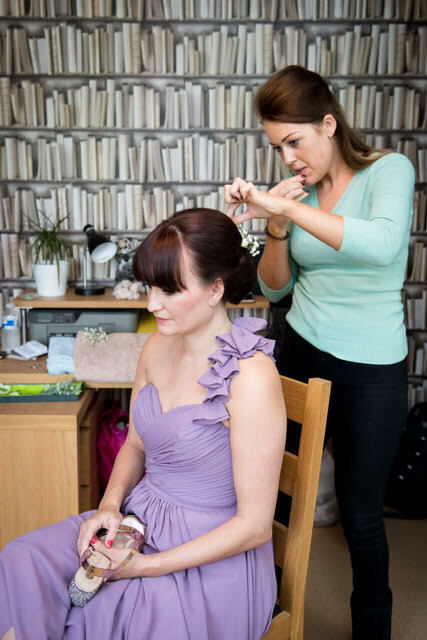 Donna wanted a very full high barrel curled style bun which we achieved perfectly with added clip in hair extensions. 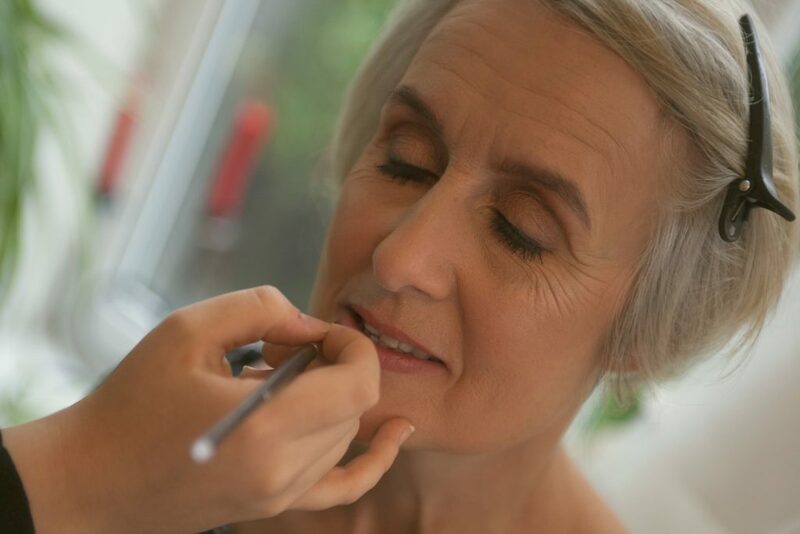 Donna absolutely loved the finished look and was so thankful, it was just how she had imagined it to be. Many congratulations to the Beautiful Bride and Groom!! 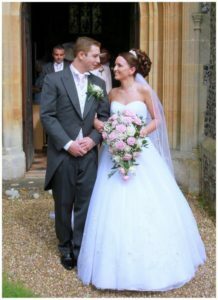 Nicholas wedding day at Farnham Castle, Castle Hill, Farnham, GU9 9AG. 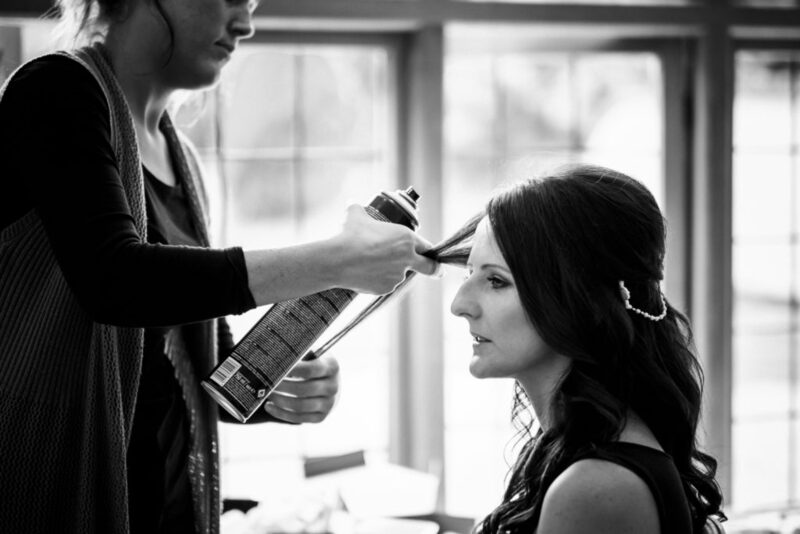 Hair and makeup for the bride, bridesmaids and mother of the bride by Suzanne Dusek and assistant Lauren. Lauren and I had a wonderful morning getting Nichola and her bridal party ready for her big day. Nichola and the party were a pleasure to work with they were such a fun and an easy going group! 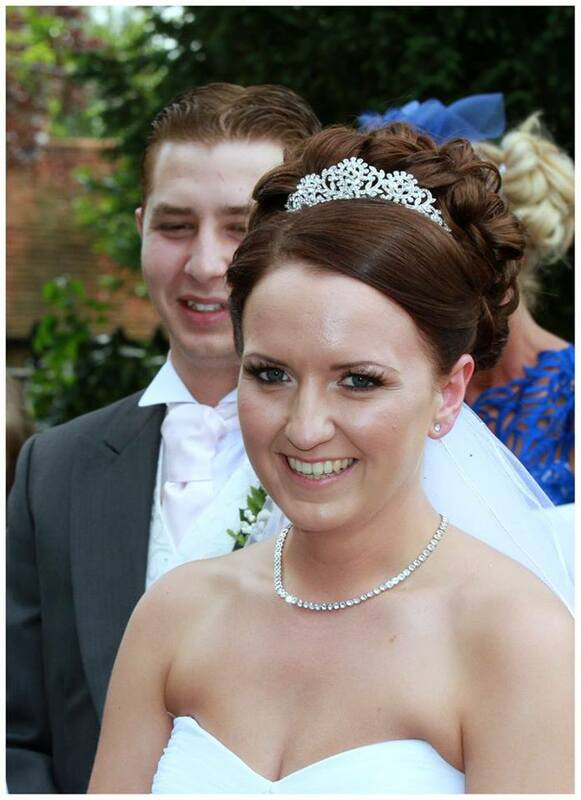 Nichola looked beautiful I was so pleased with the finished look we achieved on her and the rest of the party. 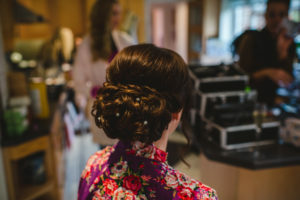 Hair and makeup for the bride and hair for the bridesmaids by Suzanne Dusek. Hannah was one of the nicest people I have worked with and it was such a pleasure working with her. She was so calm and relaxed throughout the whole morning. 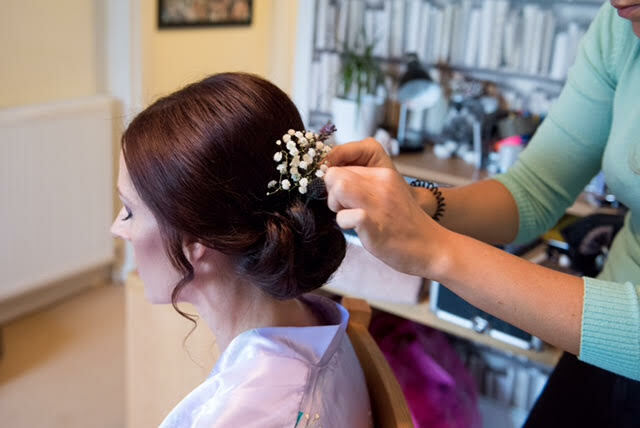 Her bridesmaids were lovely and easy going too they all loved the hair up look we achieved, the fresh flowers for their hair were beautiful and gave it that final touch. 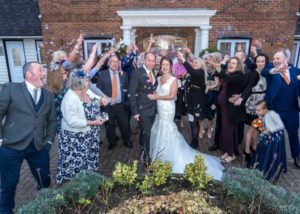 Louise’s wedding at the De Vere Venues Gorse Hill in Woking, Surrey. Hair and makeup for the Bride, Bridesmaids and Mother of the Bride and Flower Girls Hair by Suzanne Dusek and assistant Vicky. 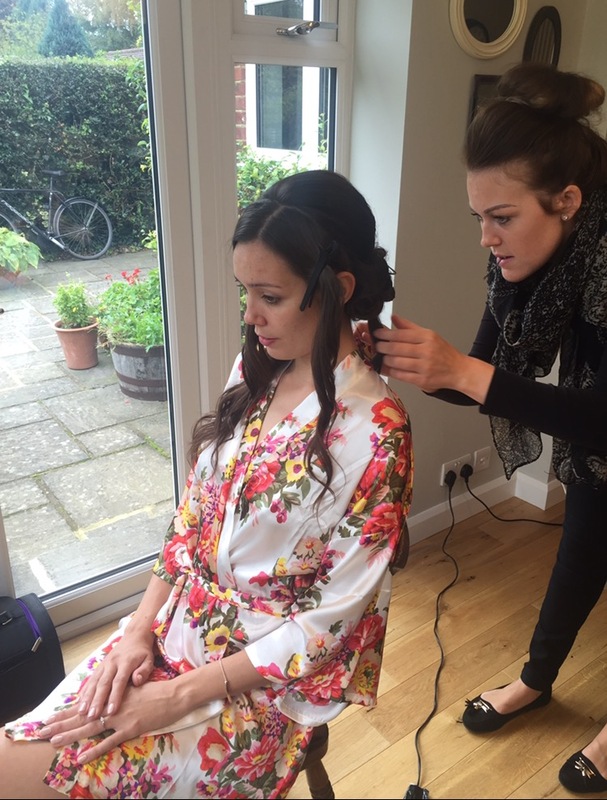 Vicky and I had a really fun morning getting Louise and her bridal party ready. 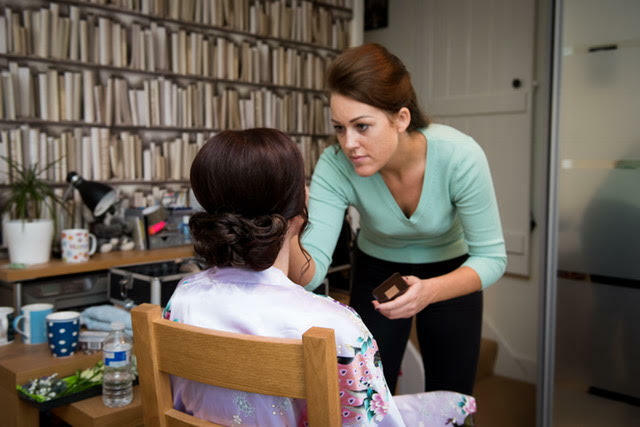 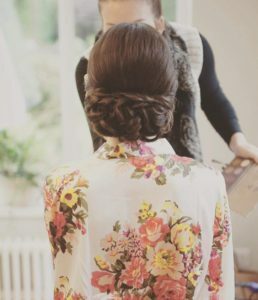 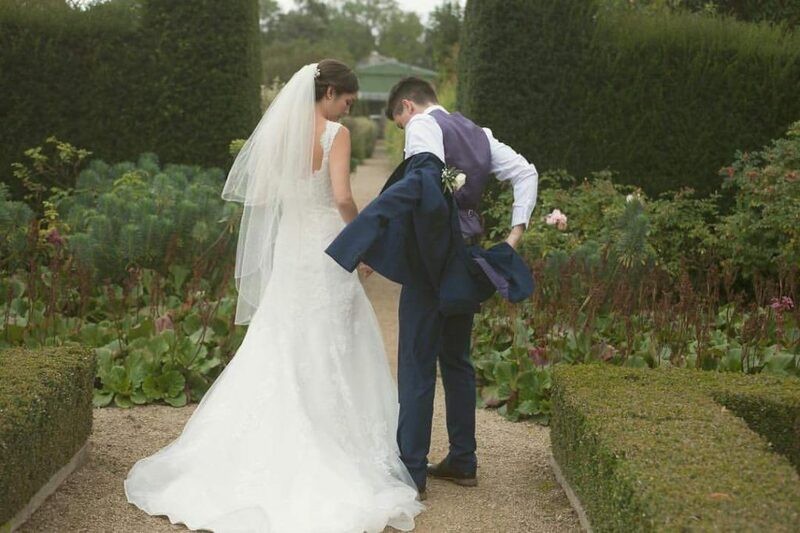 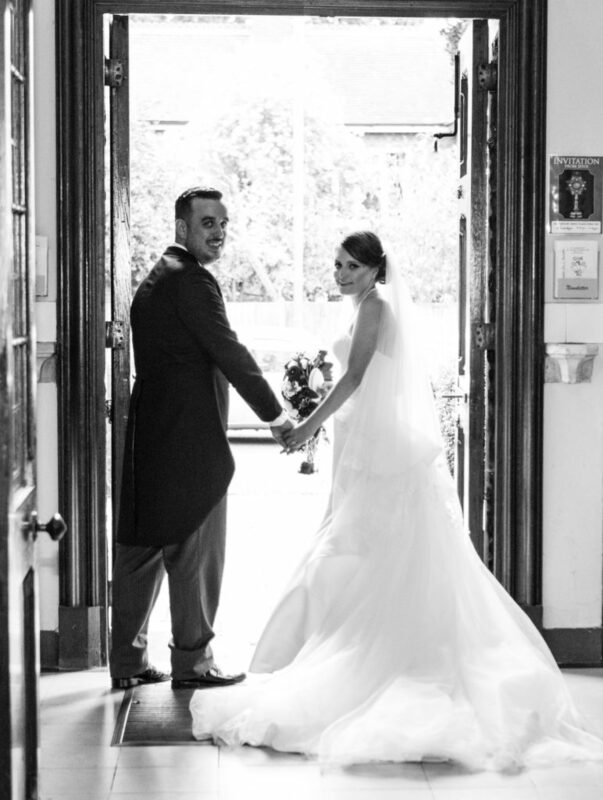 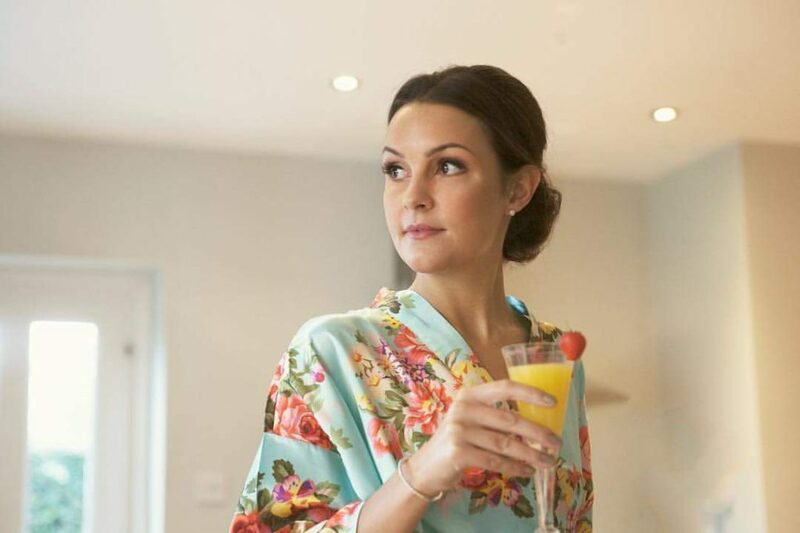 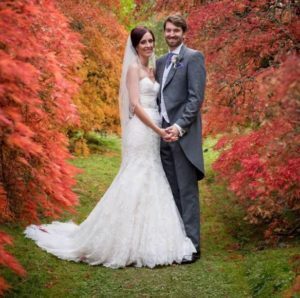 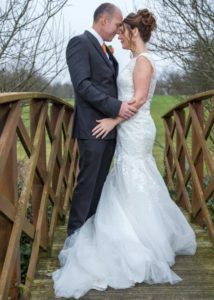 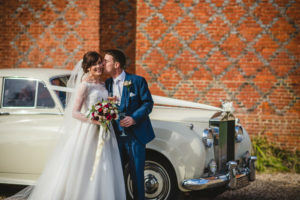 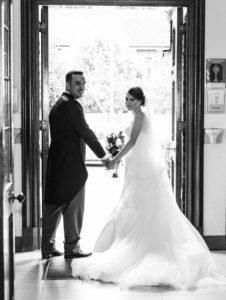 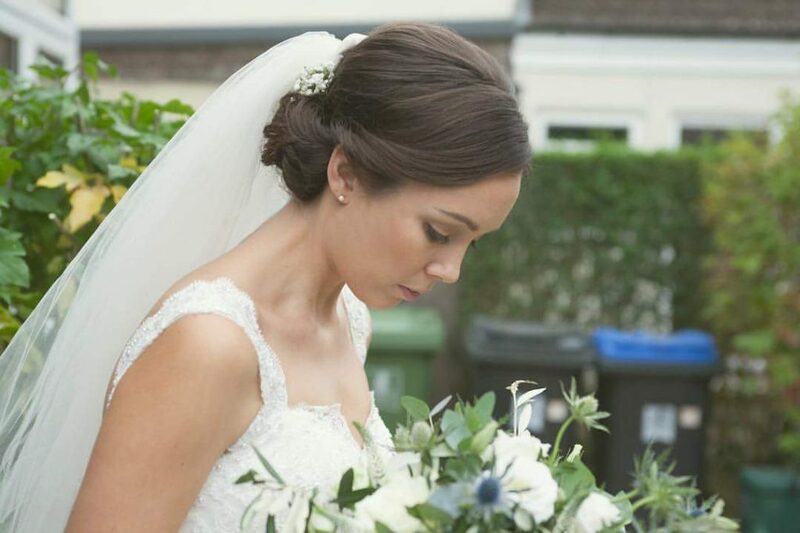 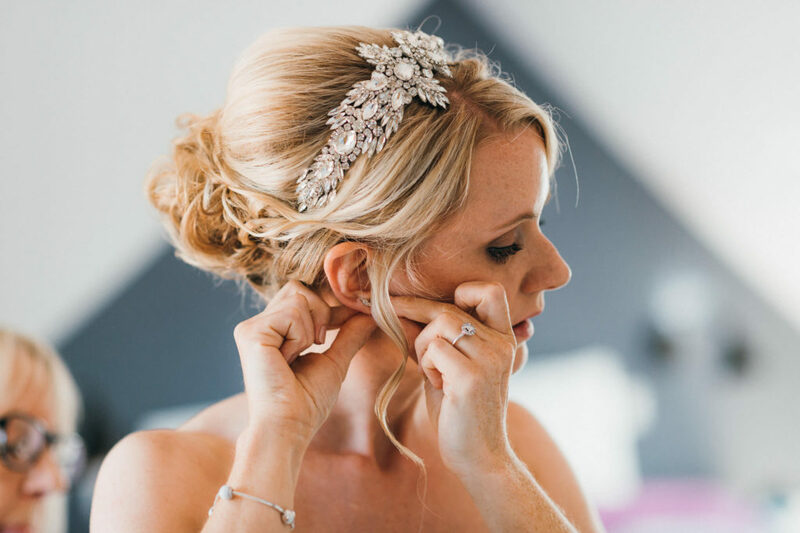 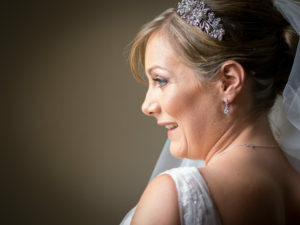 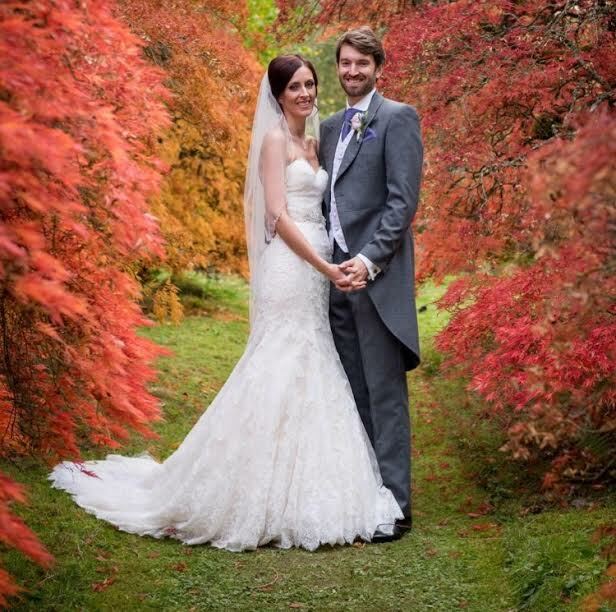 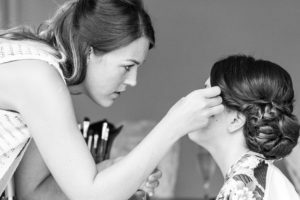 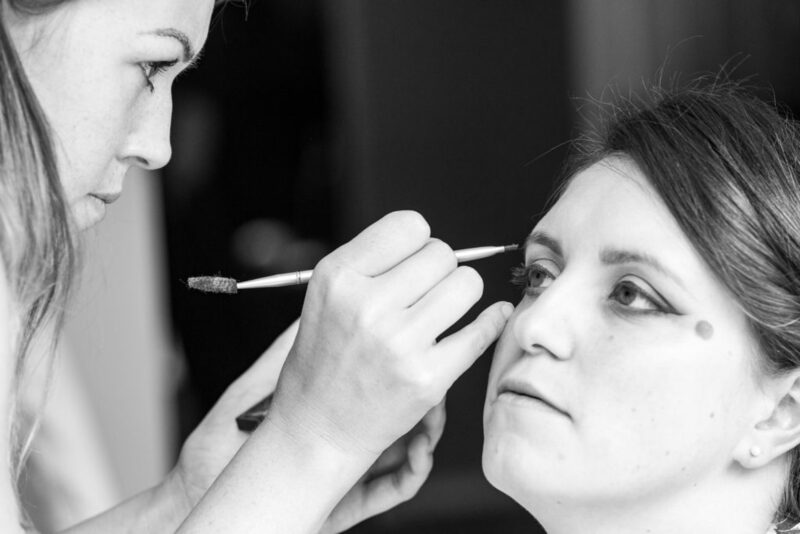 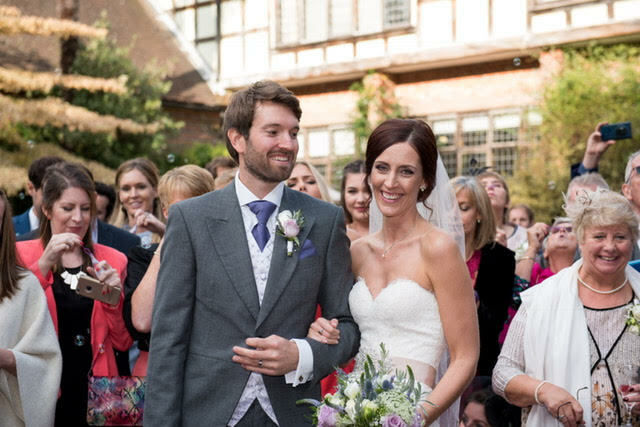 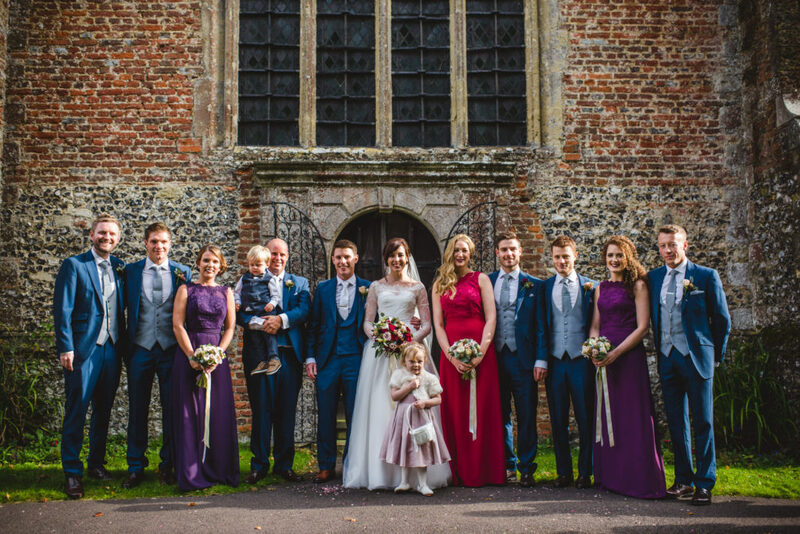 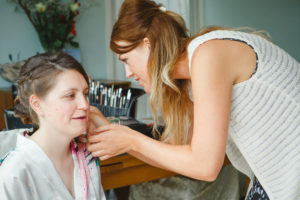 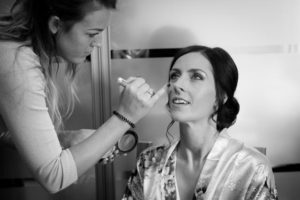 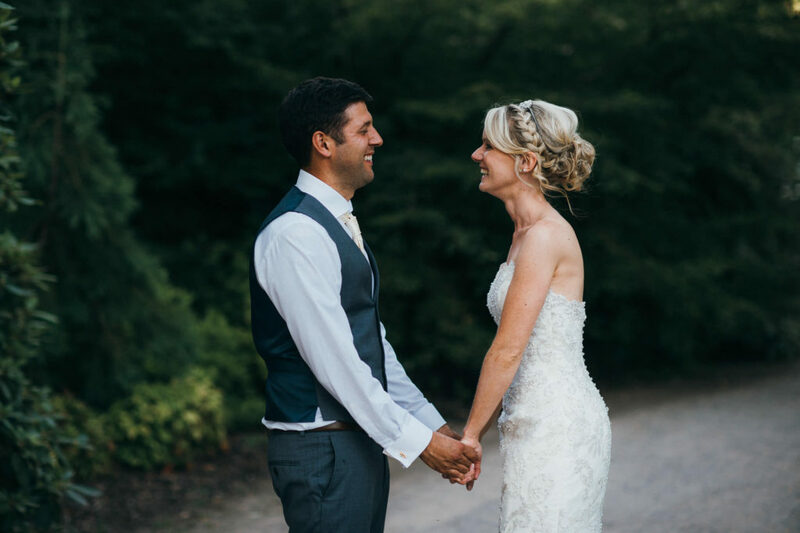 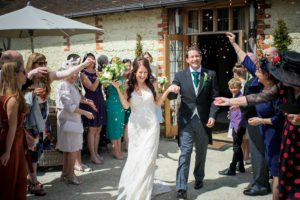 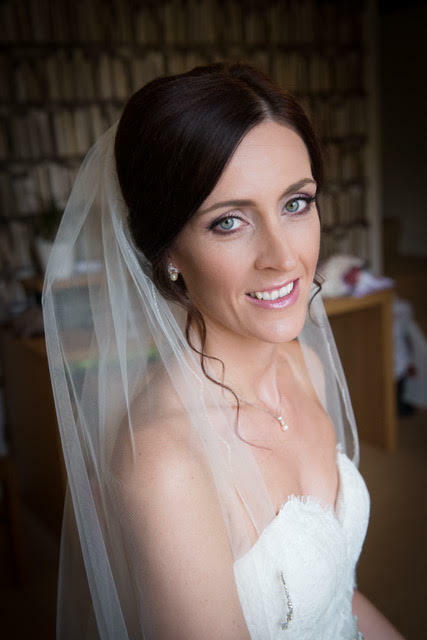 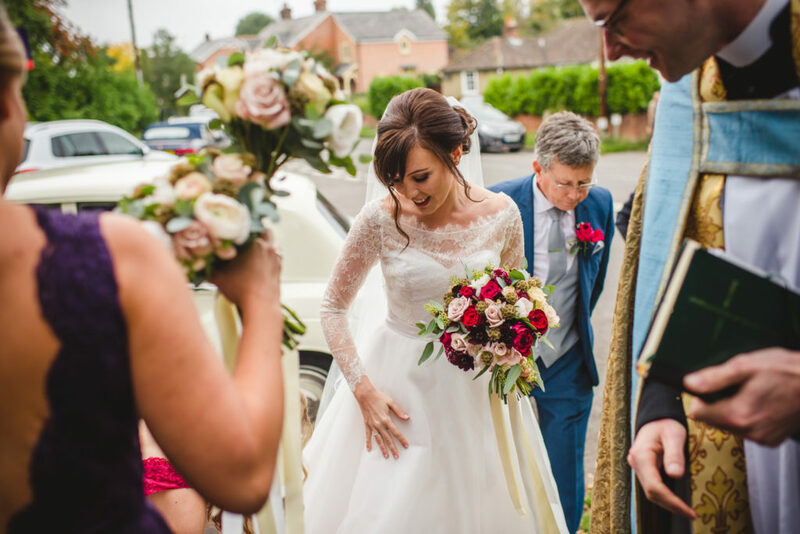 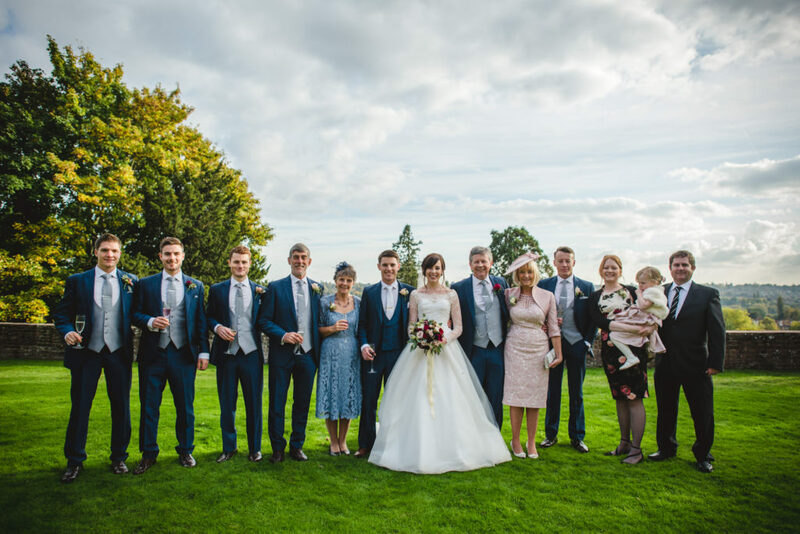 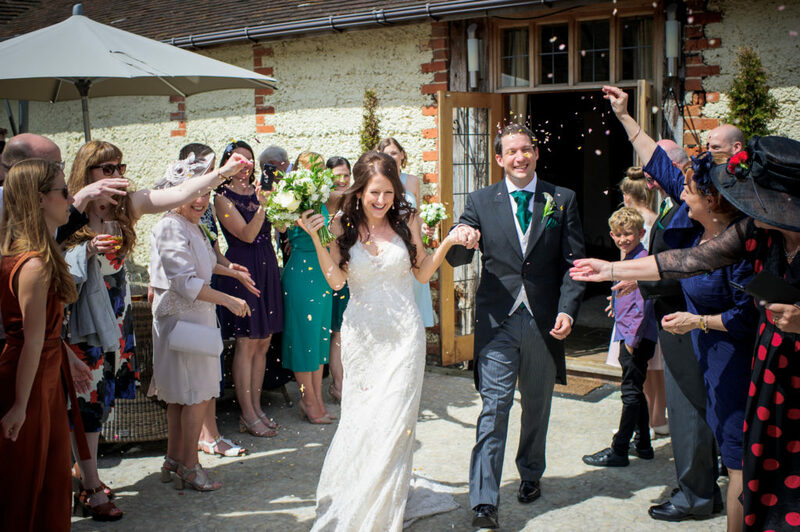 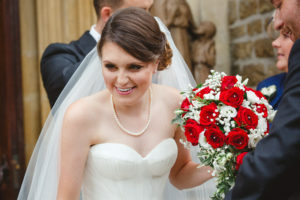 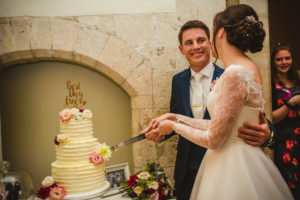 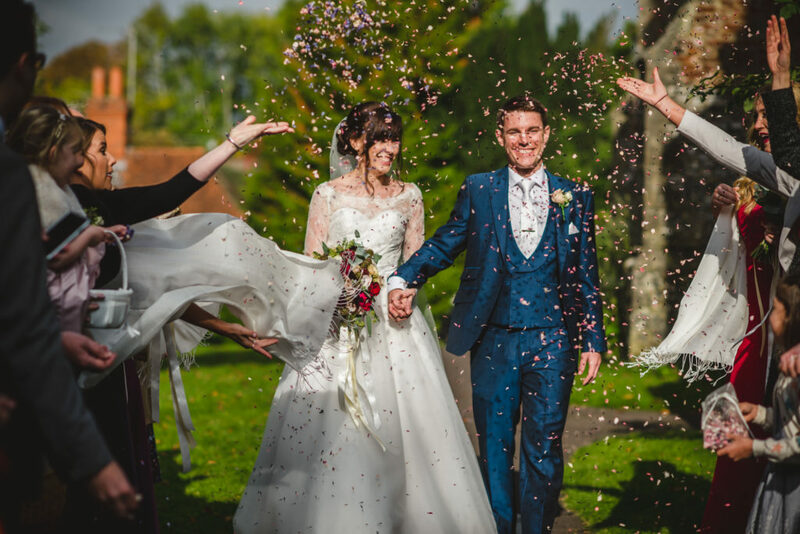 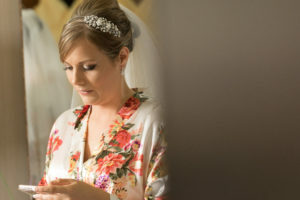 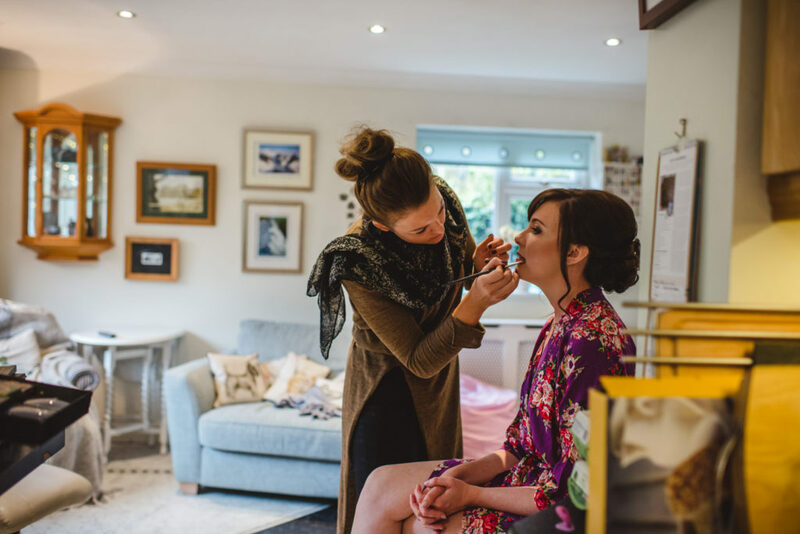 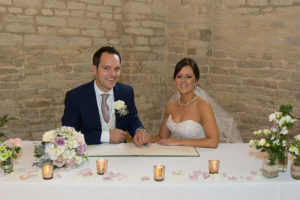 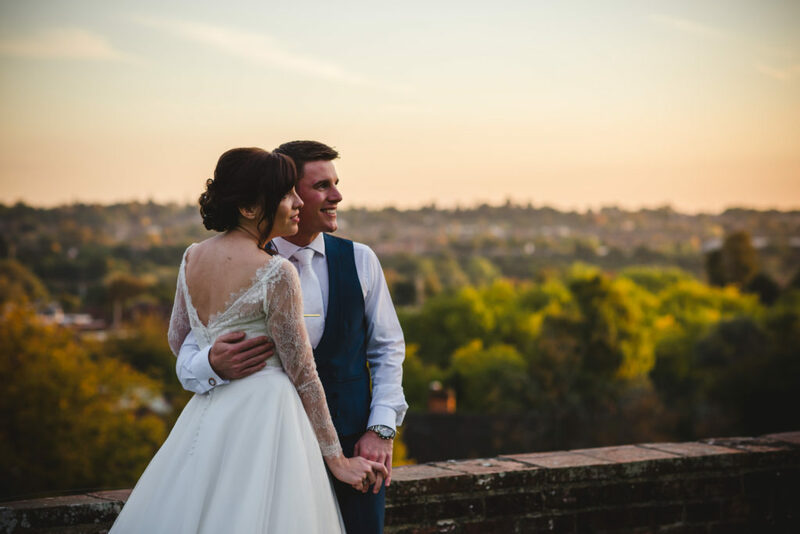 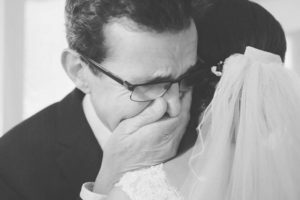 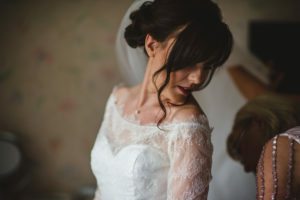 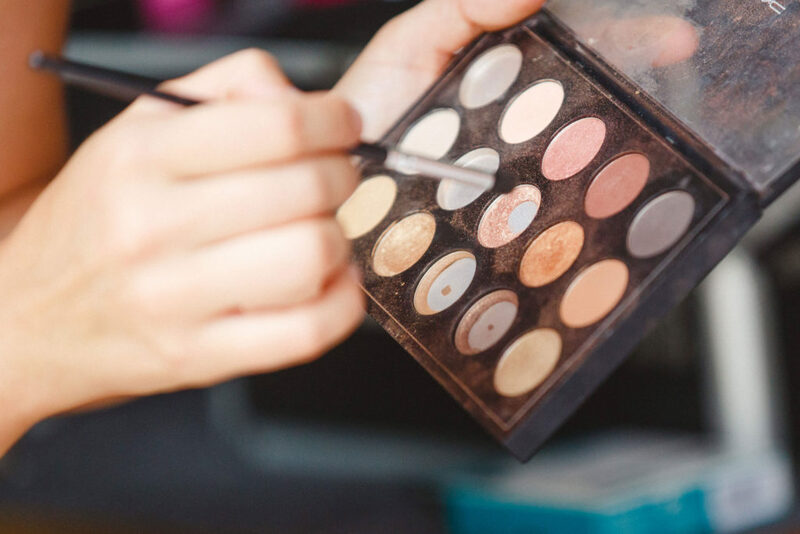 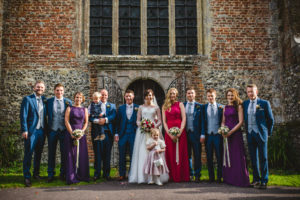 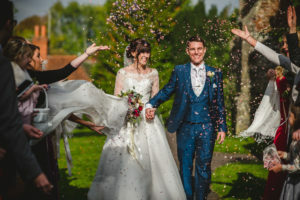 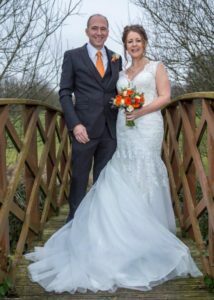 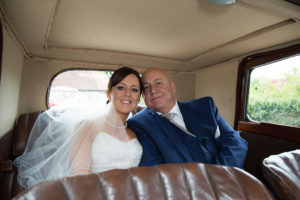 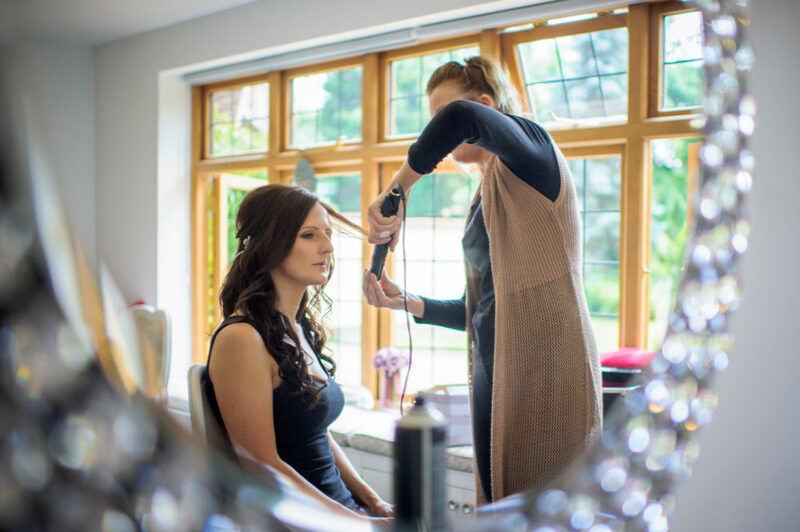 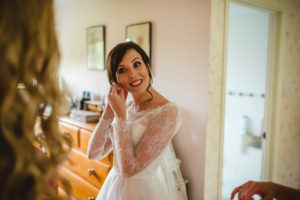 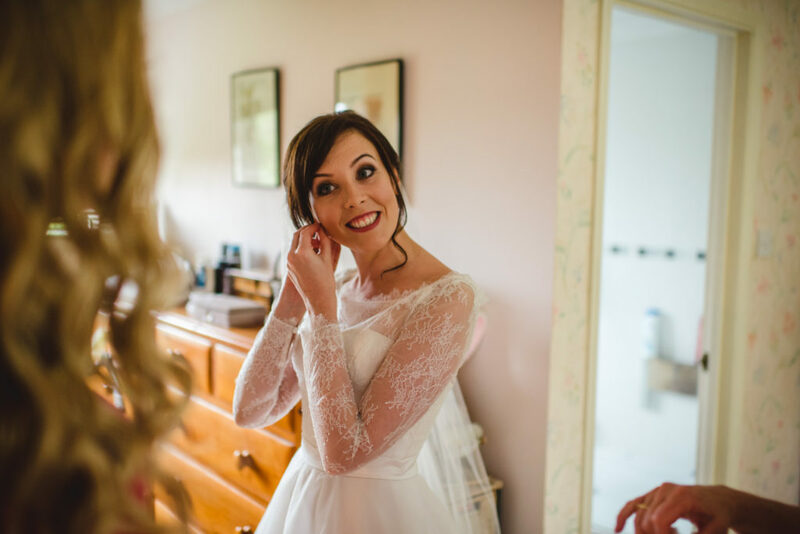 I have worked with Louise a few times previously as she has had her hair and makeup done for a couple of special events so, when Louise asked me to do her wedding hair and makeup I felt very honoured. 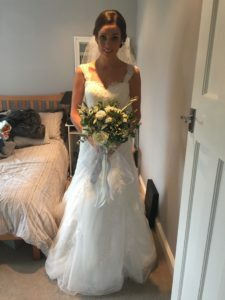 Ali’s wedding in Guildford, Surrey. 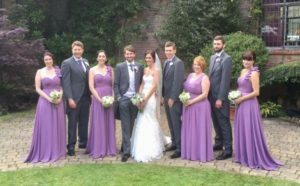 Anna’s wedding in Woking, Surrey. 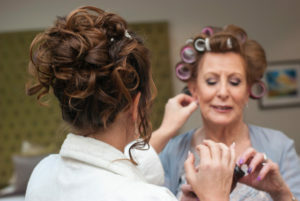 Hair and Makeup for the Bride, Bridesmaids and Mother of the Bride By Suzanne Dusek and assistant Grace. 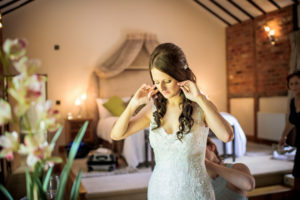 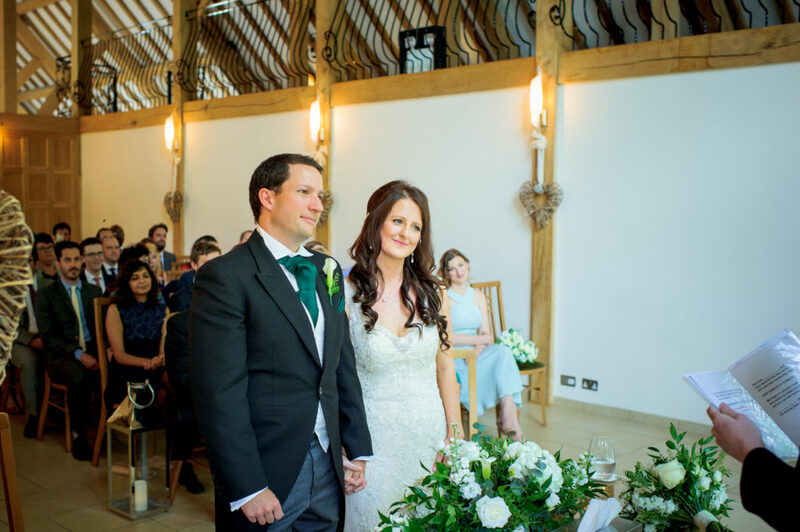 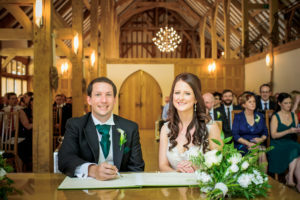 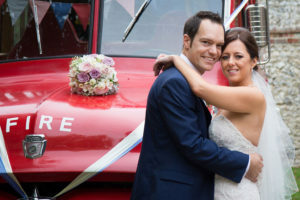 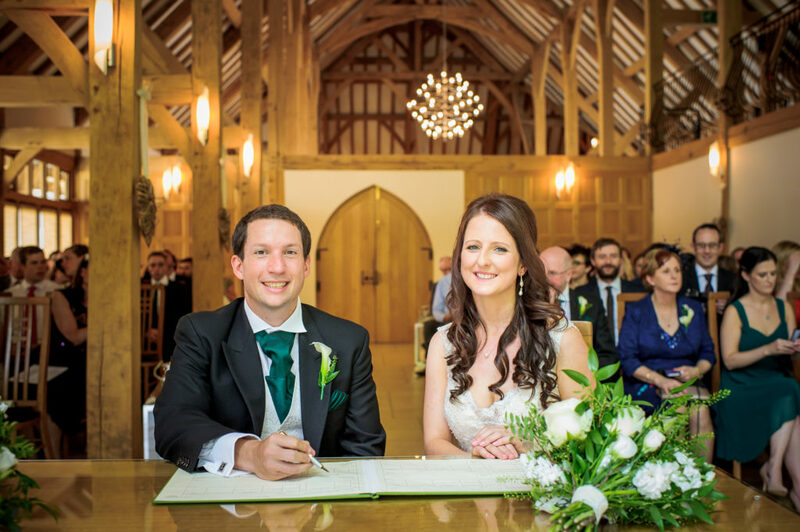 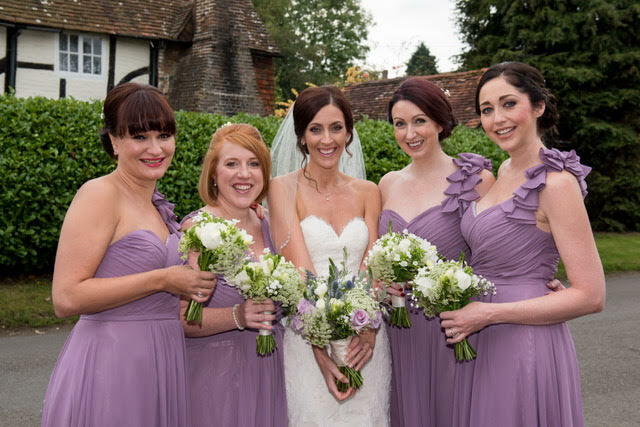 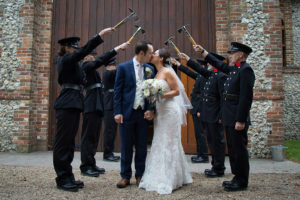 Kerry’s wedding at Rivervale Barn in Yateley, Surrey. 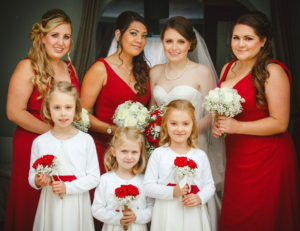 Hair and Makeup for the Bride, Bridesmaids and Mother by Suzanne Dusek.